Without an iota of doubt, this one is the most famous luxury international cosmetic brand. Today, it is equally popular in India as well. People all around the world are in love with this app. To be more precise, the app is in vogue more among the backstage makeup artists. All the credit goes to its quality. In addition to this, the stay on power is the maximum in most of the cases. Also, it offers a wide range of face products that ensure the lasting coverage. On top of anything else, the brushes are a hot favorite among celebrity makeup artists. Chambor products have been able to make a market in India as by now they have been enjoying the marketing for long. One also needs to acknowledge the growing popularity of the brand as an international brand. 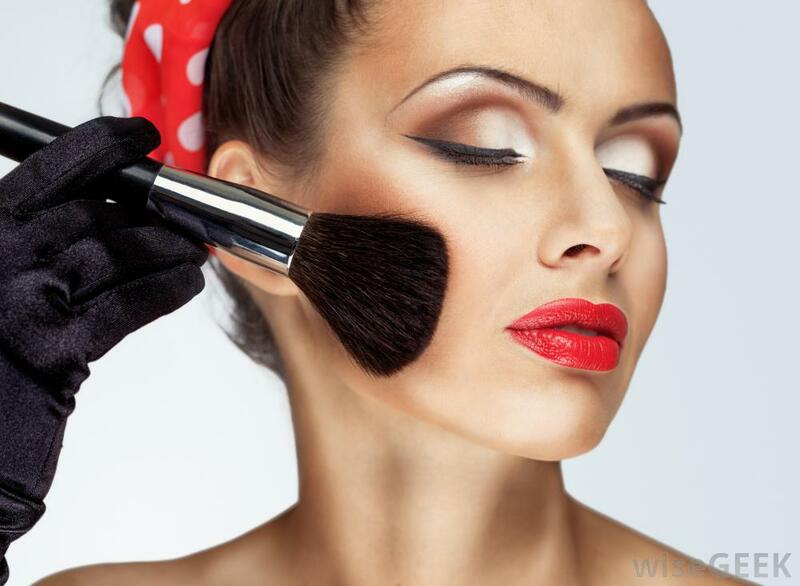 The face products that the brand makes available are a huge craze among the makeup lovers. Though the nail paints are a bit expensive but they deserve to be so as these are quite lovely having the appealing shades. This brand has always been a vogue among the youth. The only reason being that the brand targets mostly the youth by providing them the appealing products. This is the most lively brand. It has always hit the forefront with something innovative that suits the likeness and style of the youngsters. 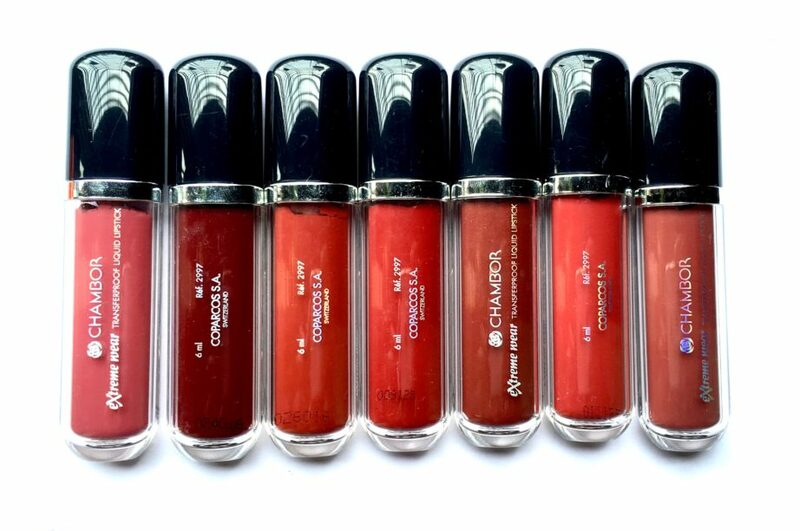 It has recently come up with the Color bomb products having a wide range of lip colors to offer to you. These are not only affordable but also come with a unique center moisturizing stick of cocoa butter. This is a brand that you cam appreciate for its efforts of direct marketing.this has given a large section of society especially the women, the employment and part time income but at the same time, it has also paved the way for the introduction of a wide variety of cosmetics and skin products. All these products are easily available at your doorsteps via the hands of the direct selling agents. You also get an opportunity to avail the usage of international branded perfumes via its hand like Little Black Dress, Surreal Garden Eau De Toilette. Its Skin Natural’s Range includes the instant fairness, anti marks cream, and other products which are a hot favorite among housewives. Their nail colors are loved by the teens. The small makeup artists have a special love for this one brand. All the credit goes to the huge range of great coverage and long staying foundations and a great range of lip colors that it has in store for them. Woman of all ages prefers the lasting formulation for skin cosmetics or like mixing choices of foundations as it gives them a desired tone of color. Maybelline New York has always been the king in the market with the all new range that it has to offer you.Their products are simply awesome. Starting from their diamond shine or extreme water shine lipsticks to their striking range of eye tattoos, no one can beat their popularity. 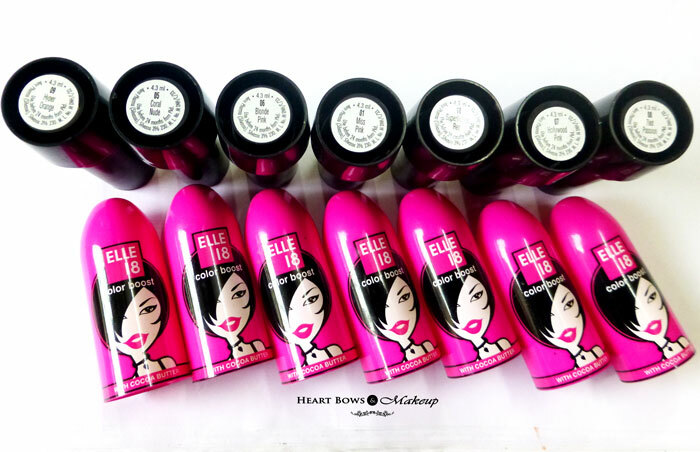 Their colossal kajal and volume express mascara are simply a craze in the market. Not only does this glamorous brand offers you cosmetics for face and skin but also it has in store the hair care products.there are well-known face around the world that are associated with the brand. In India, it is the face of Aishwarya Rai and Sonam Kapoor and abroad it is Penelope Cruz, Demi Moore etcetera. This one is another brand that is a rage among those have formed a comfort zone using their products. Slowly and steadily it as strengthened its root in the market. This makeup brand has come up with a wide range of skin, makeup, and health care products. Now, Amway has launched a woman’s exclusive skin care range. This range is termed as Attitude which can also be seen advertised in the market. There is also another offshoot of the Amway range.This range is called Artistry. 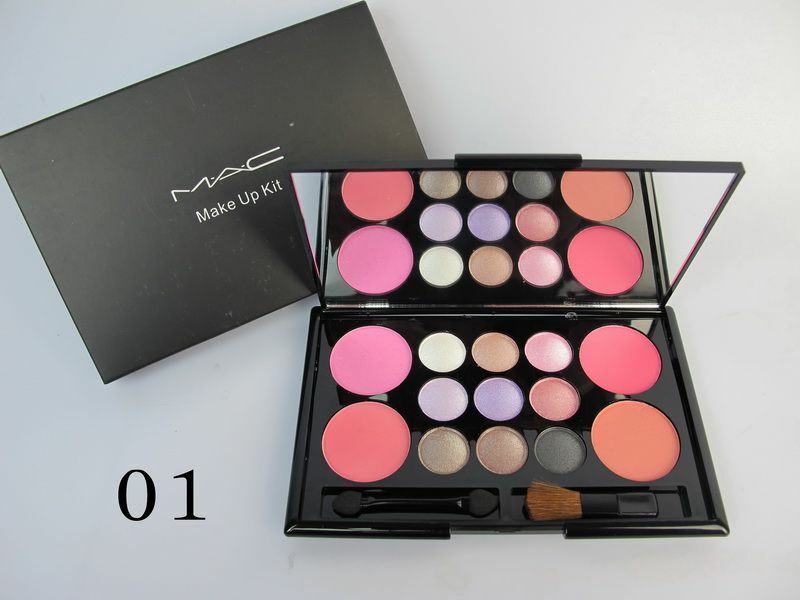 It offers exclusive color cosmetics products. This is one of the first international brands that has set foot in India. The brand offers a wide range of lip, nails, eyes and faces cosmetics. He wide range of nail paints that the brand provides is a fashion among the people. The liners and lip colors are also the favorite of all the woman irrespective of the age. Now comes the name of the most awaited brand, the favorite of almost everyone. This one is probably the most trusted over generations. It s the first to launch an array of skin and face products for a woman in India. 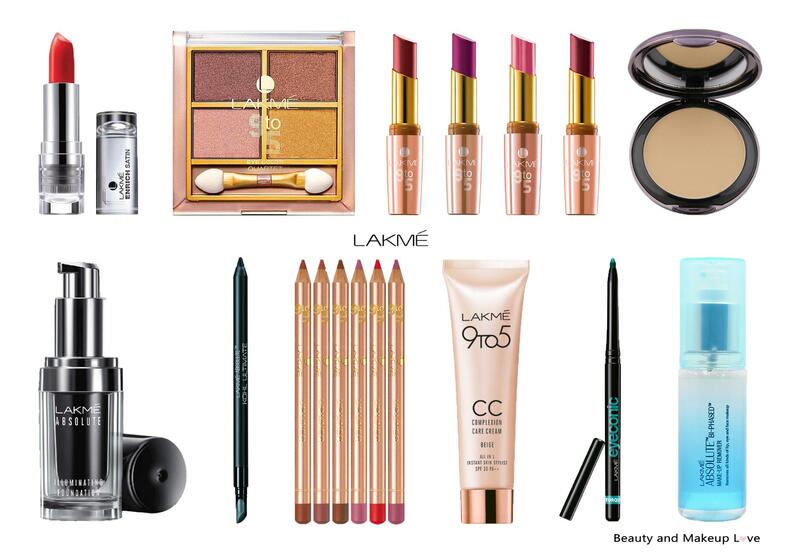 Today also it continues to dominate the hearts of the females.The recent launch includes The Lakme Absolute Range which offers baked chromatic Duotone eye shadows to Absolute lip range and Lakme eye-conic range. Ranging from Lakme’ moisturizers to sunscreens and face washes, all are appreciated and liked by people. All in all, these are the brands that have a lot to offer to your skin.